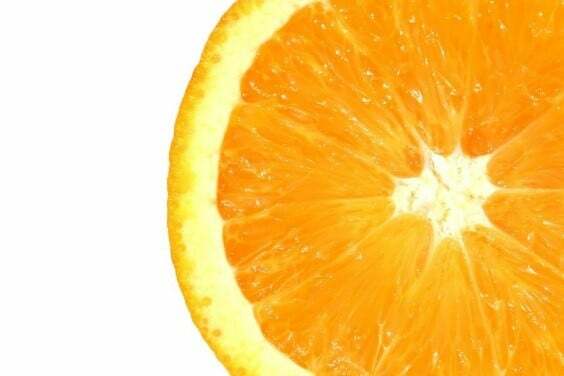 Learn more about Vitamin C and why it is important to have in your skin-care routine. Overall, Vitamin C is an important antioxidant that should be incorporated into everyone’s skincare routine. For more information on which vitamin C serum is best for you and to purchase products, schedule a cosmetic consultation on our website or call 443-351-3376. This entry was posted in Cosmetic Dermatology, Skin Care Education, Skin care products and tagged skin care, skin care products, vitamin c. Bookmark the permalink. ← What’s the big deal with serums?